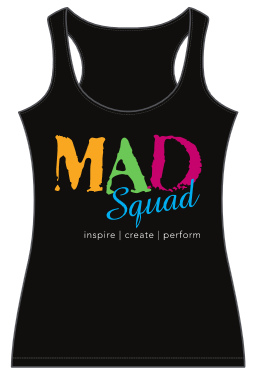 M.A.D. 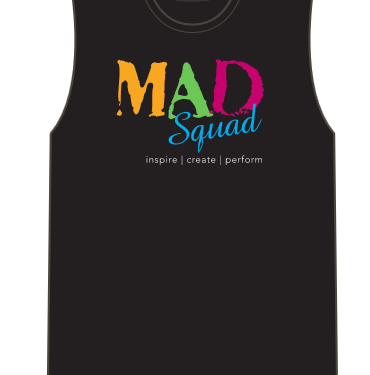 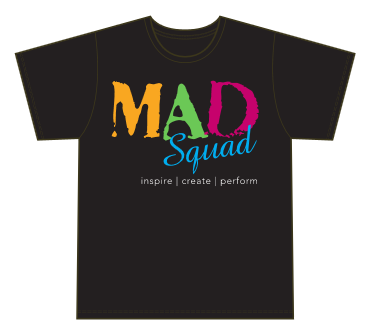 Squad is a performing arts program specifically designed for schools. 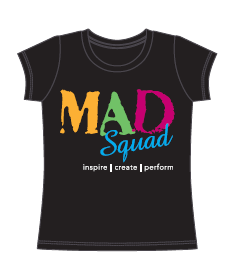 Our after school classes take place in your school’s performance space and focus on singing, acting and dance.